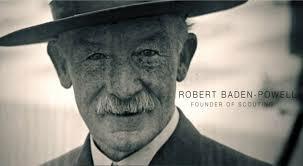 On the 22nd of February Scouts and Guides worldwide celebrate Founder’s Day to mark the birthday of Lord Robert Baden-Powell, the founder of Scouting, and coincidentally also of his wife Lady Olave Baden-Powell. This day is also referred to as Thinking Day, as it is an occasion for Scouts and Guides around the world to remember that they are part of a worldwide Movement. 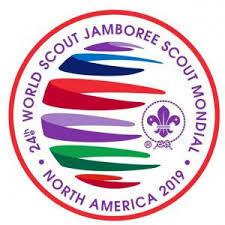 It is the occasion to remind ourselves of the Promise that we have taken and reflect on what it is about Scouting that brings so many young people and adults together for the cause of creating a better world. 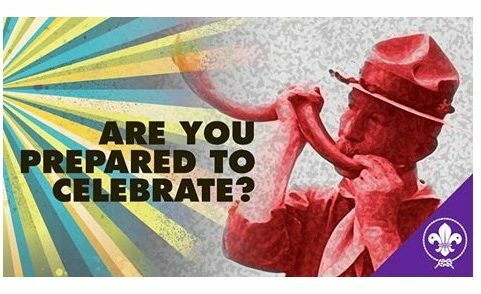 Join the Founder’s Day celebrations! The Africa Scout Region has launched an online campaign to mobilize Scouts to reflect on your Promise and Law and how you embody and practice this in your daily lives (at home, school, work, etc). 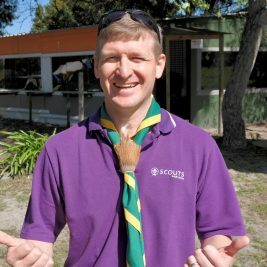 Submit a quick video at https://www.tribute.co/scouts/ telling us who you are, where you’re from, and just how you live your Scout Promise and Law in your daily lives. 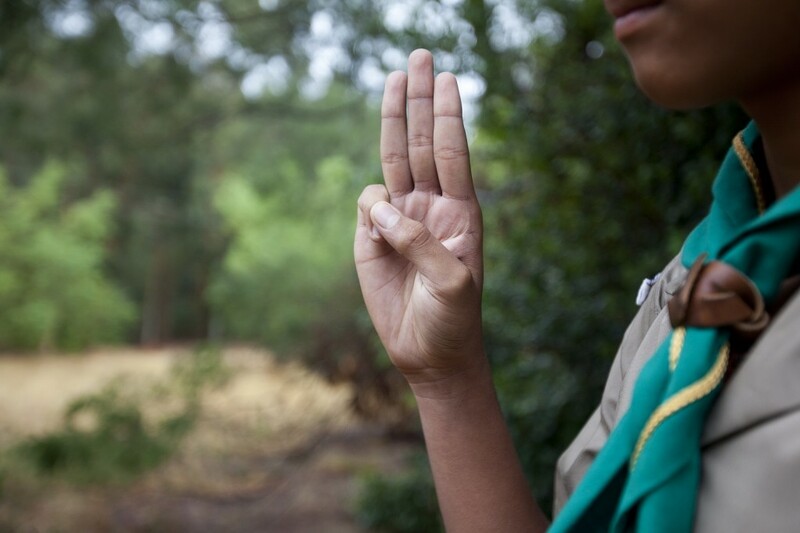 Hold a discussion in your Patrol about how you each use the Scout Promise and Law in your daily lives. Compare how different individuals see or use it differently. Participate in the Founders Day photography competition by posting a photo on Scouts.org and on the social media platforms. If you have a fun or inspirational story to share or just want to tell us what you did on BP Sunday, email pr@scouts.org.za and we will share it globally!